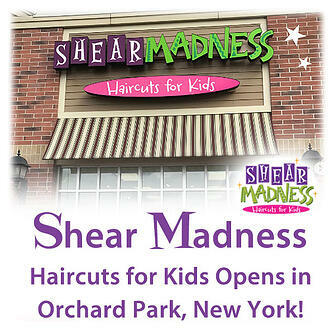 Shear Madness Opens in Orchard Park, New York! 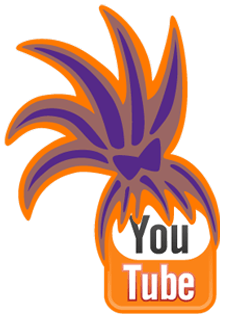 Are you looking for an awesome experience that combines the magic of childhood with haircuts, kids parties, salon services and a fantastic kids boutique filled with toys, hair products, jewelry and more? If so, there’s a new kids hair salon in town that promises to help you transform the scary experience of getting your kids haircut into a fun one! The end result is a happy child with a great haircut, and a memorable experience everyone will be talking about for days to come! This growing hair salon for kids opens their newest location in the Orchard Park, New York area (at 3455 Amelia Drive, Orchard Park N.Y.)! The answer to harried haircutting experiences, Shear Madness Haircuts for Kids offers great haircuts and ear piercing for children while they sit in little cars and watch their favorite programs on flat-screen TVs or play video games! There are also normal chairs for older kids and adults who would like to get a haircut. And don’t forget that Shear Madness offers parties for your special occasions, as well as a great kids boutique filled with a unique selection of toys, hair products, hair bows, jewelry & more! Danni Development, LLC of Williamsville, New York has opened the second location as part of an Area Development Agreement signed in 2016, which consists of developing Shear Madness Haircuts for Kids salons in the Northeastern part of the United States. 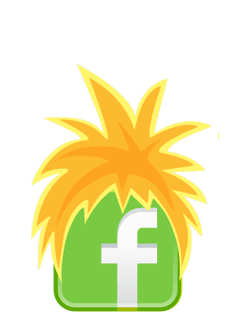 Todd Danni, Managing partner commented, “Our Amherst New York location has been well received and we are excited to expand the concept into the Orchard Park, New York area.” Danni has additional plans to expand into the Pittsburg, Pennsylvania and Cleveland, Ohio areas. Shear Madness Haircuts for Kids locations are currently open in Kansas, Missouri, New York, Iowa, Texas, California and New Mexico - with expansion into other states planned for the near future. Shear Madness Haircuts for Kids in Orchard Park, New York is open seven days a week, Monday through Friday from 9 a.m. to 7 p.m., Saturday from 9 a.m. to 6 p.m., and Sundays from 10 a.m. to 4 p.m. For more information on Shear Madness, or to schedule an appointment, please visit our website at www.shearmadnesskids.com.